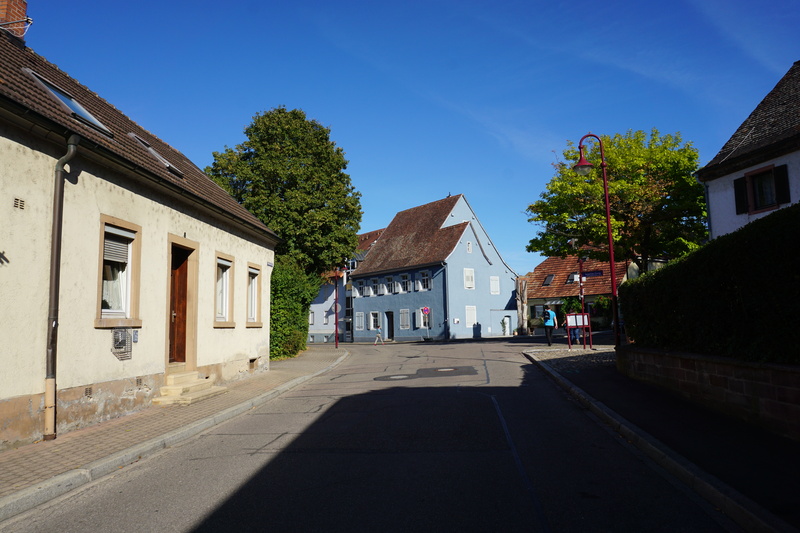 The Blue House in Breisach is a memorial site and educational establishment dedicated to the history of the Jews of the Upper Rhine. Events and educational programs at this historic location help recall the historical Jewish communities, the co-existence of Christians and Jews as well as the violent end of Jewish life under the Nazi dictatorship in 1940, with references to the present day. In the words of the President of the State Parliament of Baden-Wuerttemberg, Peter Straub, "We need places of concrete memory" (January 2000). 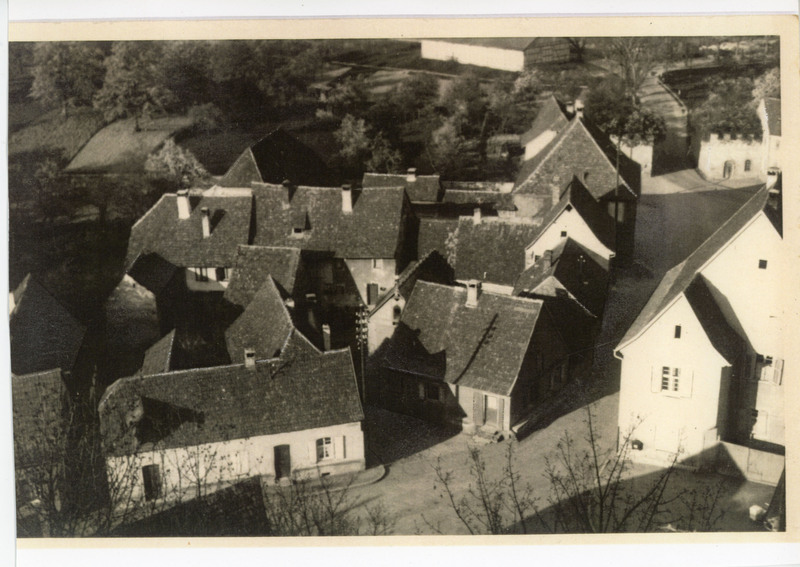 For this reason, the Association for the Blue House began its work, purchasing the former Jewish community center in Breisach on Rhine in order to conserve and use it for the town and its visitors. The authenticity of a place – as we have learned from experience at memorials – allows us to grasp history and draw concrete lessons from it. Within the walls of this house, more than 700 years of history come alive. We invite you to enter and get to know the house. When glancing upwards at the doorframe of the Blue House, the eye is caught by a pretzel and a roll. Both of them indicate that the owner had the right (in the middle ages: privilege) to work as a baker and innkeeper. The house was used as an inn for 140 years. On entering the narrow hall you become aware of more than 250 plaques with names, the writing in black and white, of all the Jewish residents who lived here in 1933. In this large room of the inn “Zum St. Peter,” people ate, drank and played, probably also sang and quarreled, for decades. 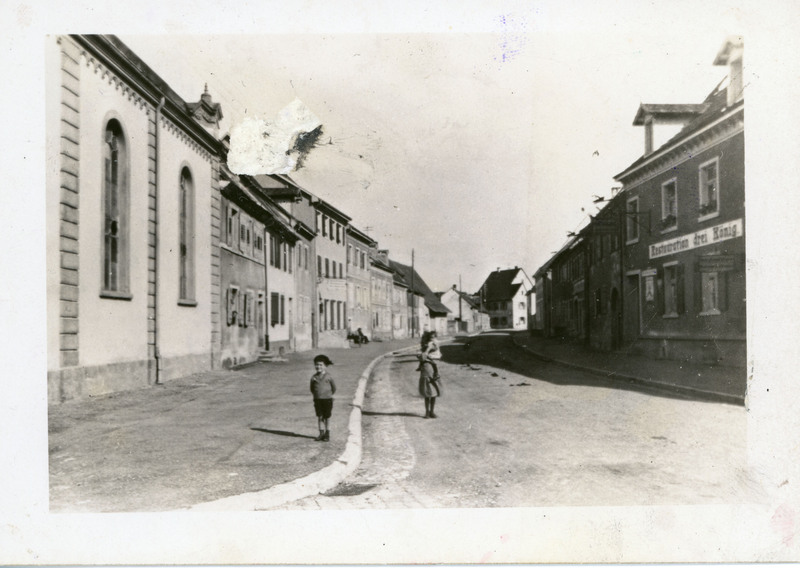 After 1829, this background noise was replaced by the voices of children and their teacher: The Jewish community of Breisach had bought the house in order to establish a Jewish elementary school. The door to the right of the entrance today leads into the “memory” of the house, the two rooms of the library. Here, people conduct digital and analog research, read and think. About 5,000 books are available, including Judaica, belles lettres, and a section with books for children and teens. Rosebushes, lavender and hydrangea fill the large garden that is divided into lots. At the far end of the garden, light blue tablets of equal length are shining on the wall, forming a broken Magen David, a Star of David. Entering the garden one can see a section of the 14th century town wall, which marks the westernmost boundary of the premises. After the French conquered the town in the mid-17th century, they erected a large fortification in the town’s eastern section. Now, one was permitted to build on the former moat. A modest house went up. Descending the staircase into the vaulted cellar, a tall visitor must bend down. The floor of the two cellar rooms is paved with big Rhine boulders, and one must be careful while walking on the uneven surface. The back wall of the first cellar was filled in to serve as a boundary. A steep wooden staircase leads to the first floor. It is likely that the staircase in front of the exit to the garden was closed during the installation of toilets on the ground floor and on the first floor. The window to the “tavern room” reveals the former wall of the house. This family study was where Cantor Eisemann prepared for Shabbat services. It also housed the community archives as well as a library. Today the former study contains a table set with a fine coffee service and two Shabbat candlesticks. A Shabbat lamp, welcoming the visitor, hangs from the ceiling. In 1924, Cantor Michael Eisemann and his wife Klara moved into the Jewish community center with their little boys, Ludwig and Rudolf. The children’s bedroom opens only to the corridor; in the warmer months Michael Eisemann gathered the children here for their Hebrew lessons. The kitchen was used by the cantors’ wives, Mathilde Weinberg and Clara Eisemann, to prepare kosher food. The old sink and the stove are preserved. On the right door jamb of the entrance to the kitchen, the place where a mezuzah was installed was uncovered. When Ralph Eisemann revisited the Blue House, his parents’ home in Breisach, in 2004, he was astonished that the house seemed far smaller than he remembered – especially the dining room. Today, the association uses this room as an archive.